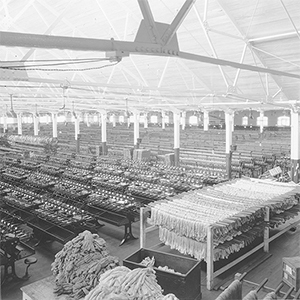 Gentex Corporation’s capabilities and technologies have evolved significantly from it’s early silk fiber lineage as the Klots Throwing Company of Carbondale, Pennsylvania in 1894. Leveraging these roots, Gentex Corporation pioneered the technology of combining metals with fabrics in the 1950’s for U.S. military researchers probing the upper atmosphere. Today, Gentex Corporation is the global leader in high-performance aluminized fabrics with the proven proprietary technology used in its Dual Mirror brand. Click here to learn more about all of Gentex Corporation’s 100 plus year history.